Where is the goodness of Good Friday in a cruel cross? It is evidenced in our salvation from sin. (1 Corinthians 6:9-10; Ephesians 4:31-5:5). And so here is the good news on this Good Friday, in the words of Paul. To read more about God’s goodness in this cruel cross, here are Gospel accounts to read. At Ligonier, they speak of the grace of God to his people in the midst of the “striking of the Shepherd. Again, at Ligonier, R. C. Sproul, Sr. offers an explanation of two important Good Friday words: expiation and propitiation. Over at The Apollos Project, Chap Bettis offers some child-like helps to explain Good Friday as he illustrates this with the two thieves next to Jesus. Home in the graveyard and dance in the cemetery? What is this all about from Pastor Toby Sumpter? 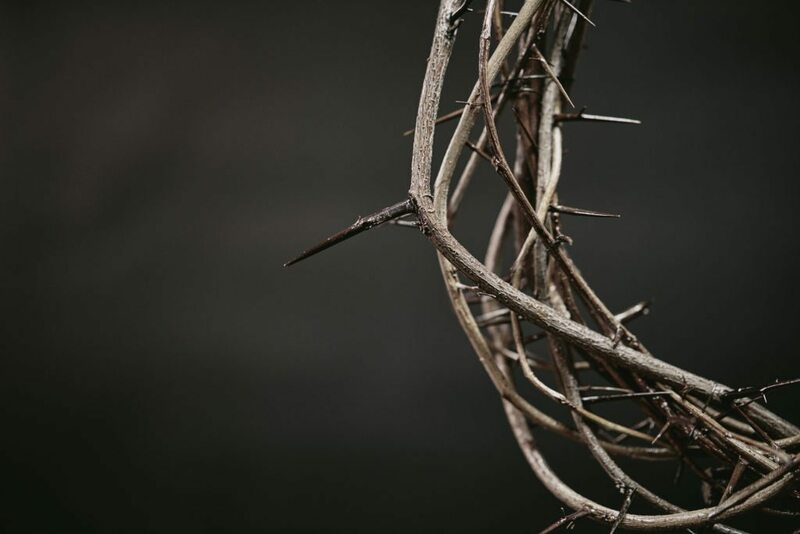 Check out a Good Friday message that teaches us how the terror of Good Friday now gives us ability to be bold in our Christian lives. What is the Lord teaching you on the historic day, Good Friday? What resources would you share to help explain the cross for family discipleship?